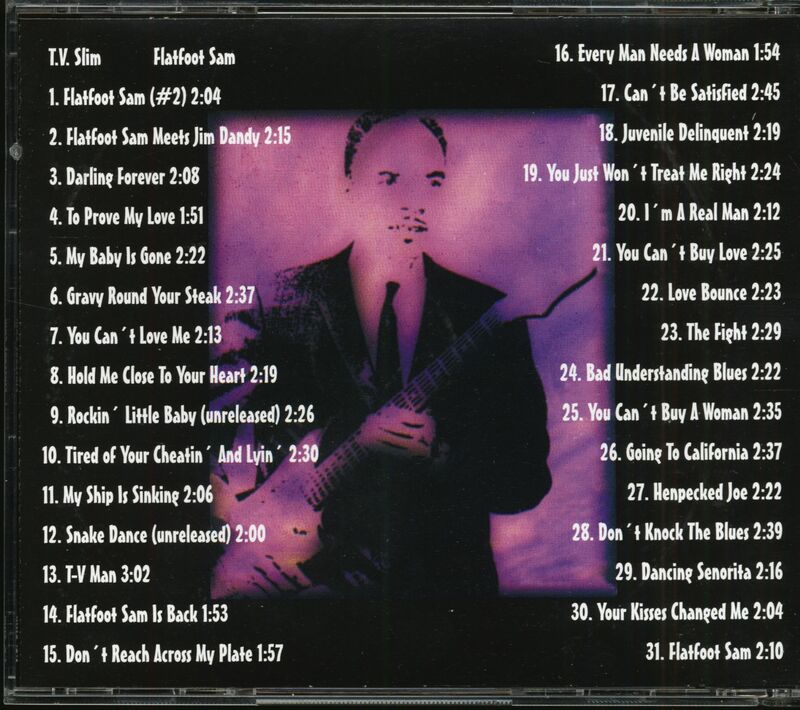 (Official Records) 31 Tracks - ​Fantastic retrospective of his 1950s and early 60s recordings, incl. 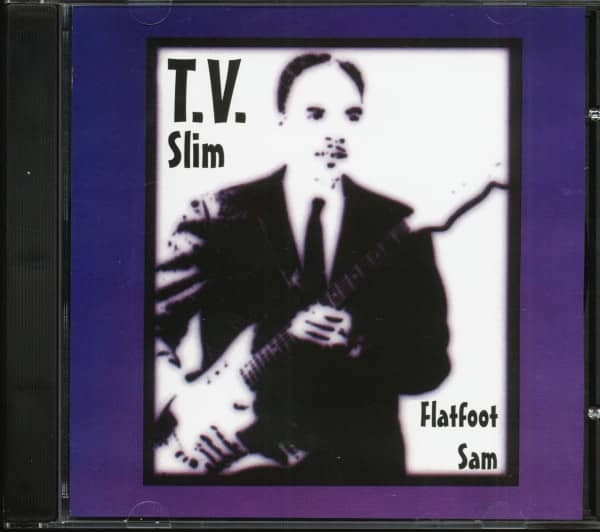 two previously unreleased tracks plus both versions of his hit 'Flatfoot Sam'! 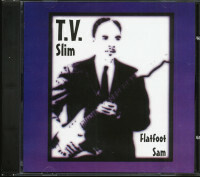 Customer evaluation for "Flatfoot Sam (CD)"